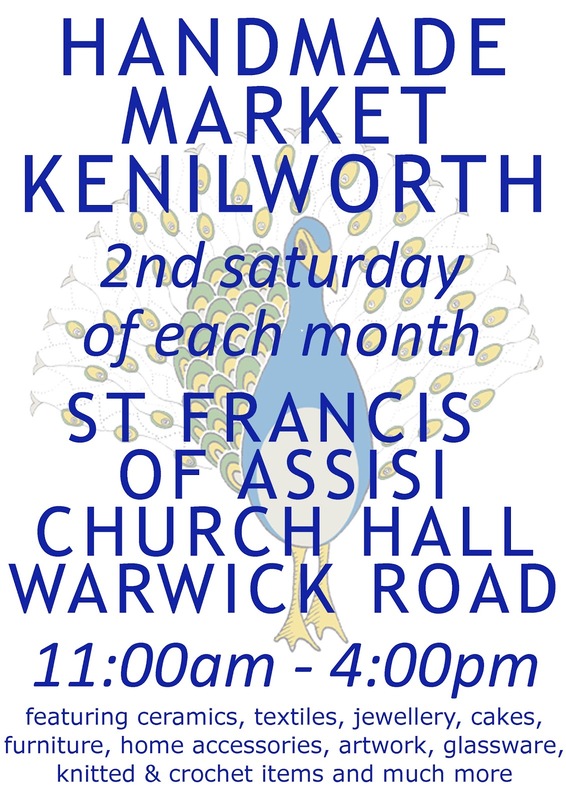 The Handmade Market is moving to St Francis of Assisi Church Hall after spending many success Saturdays at St John's Church Hall. This is a bigger venue as the market is growing month by month. For previous market photos, see: Sat 12 Feb 2011. The Church Hall located at the rear of St Francis of Assissi with ample car parking.